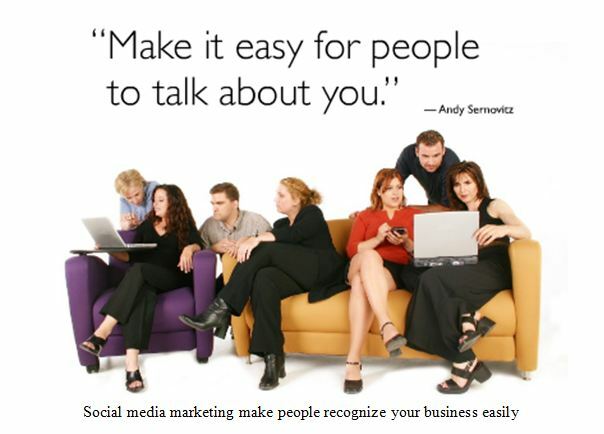 Social media is the new generation of communication and information transfer. Almost everyone is keeping their presence online visible. You should not stay behind the competition and use this technology to your advantage. 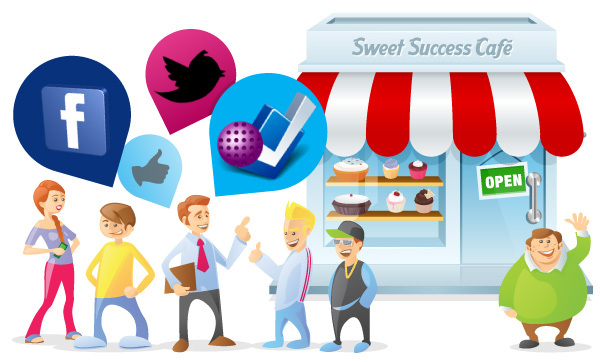 To run a successful business, irrespective of the industry, a strong online presence is extremely important. It helps create brand awareness, mobilize business and expand globally. Restricting your business to certain geographical boundaries means you are willing to let go of millions of potential customers and countless opportunities to grow your business. 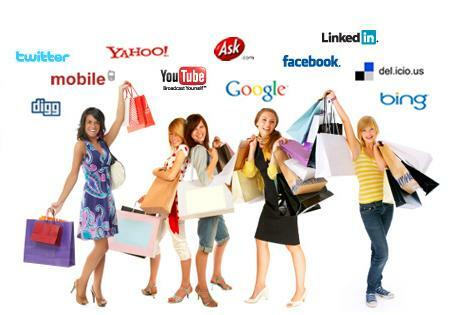 BIZUPS promotes your success in search engines with social media marketing. We manage your online reputation by branding your business within search engine results pages. Reputation Management shows businesses what people are saying about them, improves their visibility in local search and provides progress reports to prove your agency's worth. Brands draw a fixed identity to potential customers. 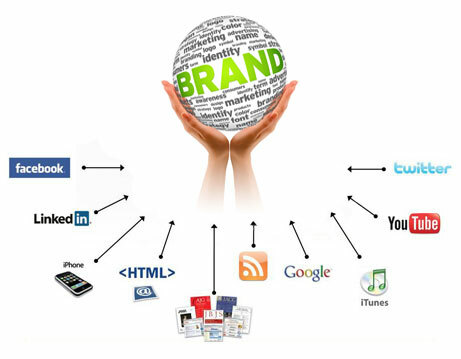 Brand management is a marketing techniques used to market brands. Increase the perceived value of the product for the customer and thereby increase brand management. These increase sales of products under brand names so that a well managed brand will be in the eyes of consumers or investors. Ensure business listings are present and accurate across the web. Save more than 300 hours a year and thousands of dollars. Finding a reliable small business telephone answering service is essential if you want to provide better service to your customers. It will enable you to become more productive because you will have more time to focus on the job at hand. This is a good way to make sure that your phone calls are answered on time and professionally. You will not need to hire new workers, buy any equipment or provide extra office space. All you have to do is to get in touch with BIZUPS a provider who will handle everything for you.